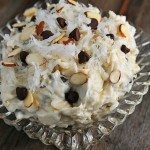 Easy Dessert Board Recipe – The quick and easy dessert board is the perfect thing to pull together for a fun get together with friends and family! Include a little something for everyone! Are you looking for a quick, easy, fun and fabulous way to serve something sweet for your next get together with friends and family? 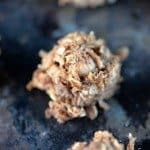 You know how cheese board, charcuterie boards, and every other kind of board you can imagine have been increasingly popular lately on Instagram? Well, that’s what gave me the idea of this super easy dessert board the other day. 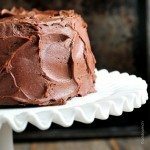 I needed something sweet to serve a crowd that would include something that I thought everyone would love. To make my dessert board, I started with the idea of making sure that it included something so that everyone could partake and feel included. 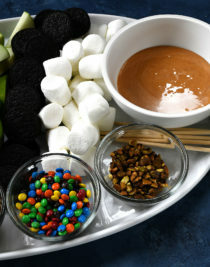 I included the perfect trio of dips to go on the dessert board of warm caramel, chocolate, and even white chocolate. 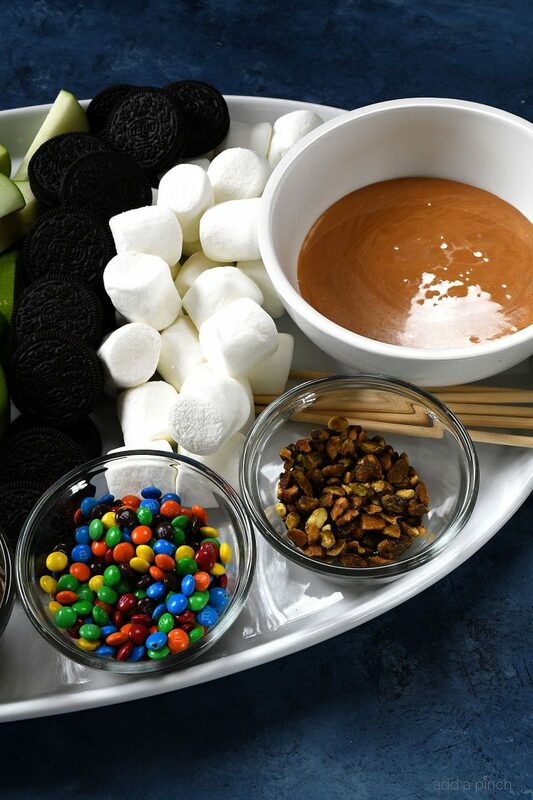 Then, a trio of items perfect for dunking into them of apple slices, marshmallows, and Oreos. Even if someone didn’t want anything especially sweet, they could easily grab an apple slice or even some pistachios or pretzels and still feel like they were included. 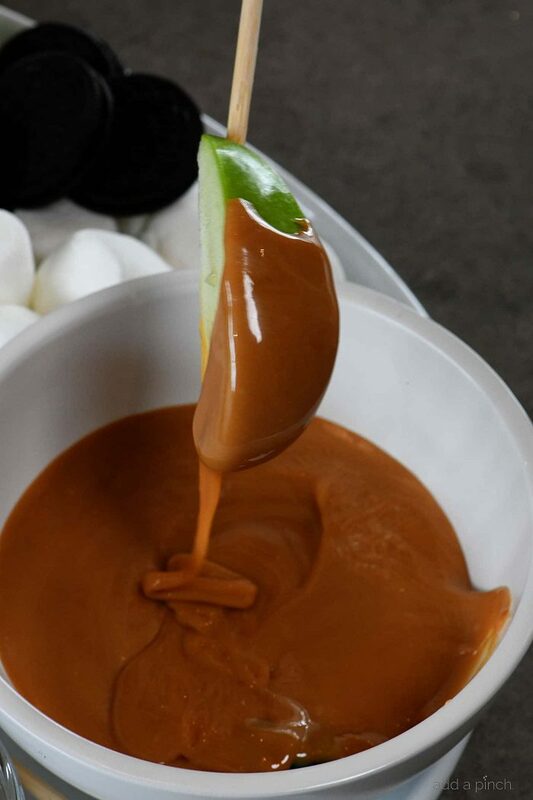 And those that wanted the feeling of a caramel apple could easily dip their apple slices into the caramel apple and then sprinkle it with their favorite toppings or just enjoy it plain. The options are pretty much endless on this dessert board! Once I had all of my items selected, I grabbed a large platter with a deep enough edge to make sure that all of the dessert board contents were safe and snug for transporting to serve and for enjoying. Here’s my Quick and Easy Dessert Board recipe. I hope you have as much fun with it as we did! 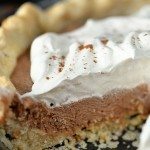 Easy Dessert Board Recipe - The quick and easy dessert board is the perfect thing to pull together for a fun get together with friends and family! Include a little something for everyone! 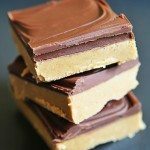 Add caramels and milk to a microwave safe bowl. Heat at 50% power for 1 1/2 minutes, stir, and then heat at 30 second intervals until smooth. 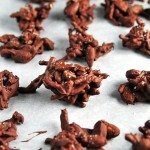 Add chocolate chips to a microwave safe bowl. Heat at 50% power for 1 1/2 minutes, stir, and then heat at 30 second intervals until smooth. Add white melting chips to a microwave safe bowl. Heat at 50% power for 1 1/2 minutes, stir, and then heat at 30 second intervals until smooth. Arrange bowls of melted caramel, chocolate, and white chocolate onto large, rimmed platter. 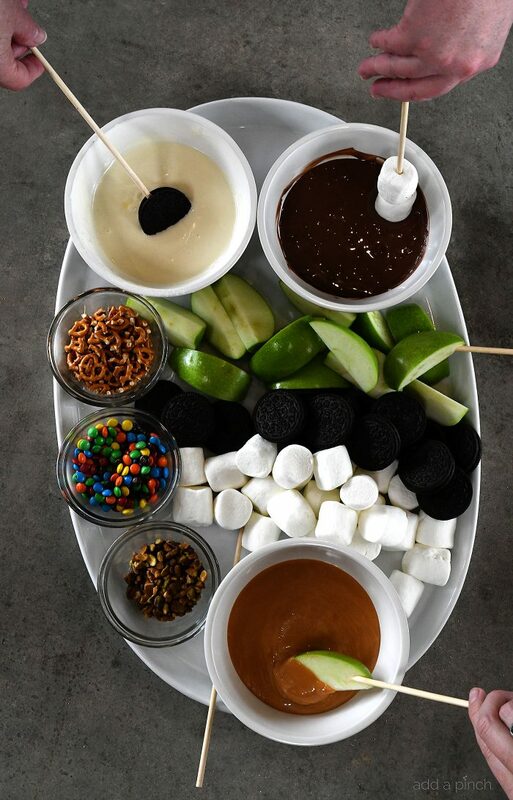 Place apple wedges, Oreos and marshmallows onto the platter. Nestle in small bowls of pretzels, M&Ms, and pistachios onto the board. Add optional chopsticks or skewers onto the board to use for dipping if desired. Omgoodness..what a GREAT idea…totally doing this! Such a fun idea! Thanks!